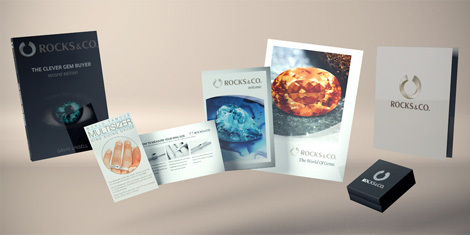 Families of gemstones | Gemstone information at Rocks & Co.
Back Home Gemstone Information Families of gemstones | Gemstone information at Rocks & Co.
You'd be surprised how useful considering a gem in relation to its nearest counterparts can be, especially for complicated families like Garnet. The following charts group gems based on their chemical composition (e.g. silicates, oxides and hydroxides) and mineral families (e.g. Corundum, Beryl and Feldspar).